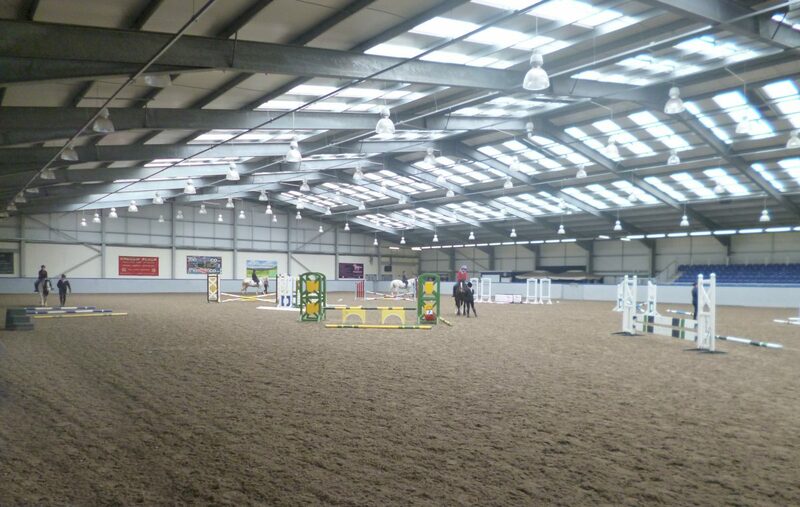 At SRUC we have exceptional facilities for practical work including our flagship facility, the Scottish National Equestrian Centre. Our horse care and equine courses range from National Certificate up to Higher National Diploma, as well as SVQs and Modern Apprenticeships. 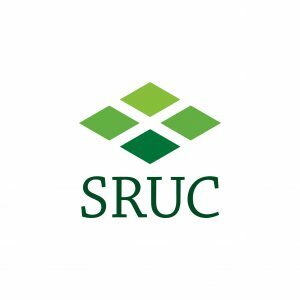 SRUC offers courses from access level up to postgraduate degrees in a wide range of subjects related to the agricultural and rural sector. We have campuses in locations across Scotland at Aberdeen, Ayr, Barony, Edinburgh, Elmwood and Oatridge.